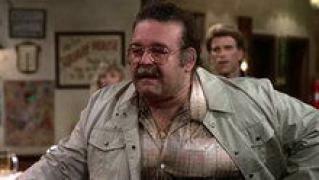 When will be Cheers next episode air date? 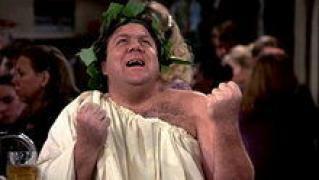 Is Cheers renewed or cancelled? Where to countdown Cheers air dates? Is Cheers worth watching? 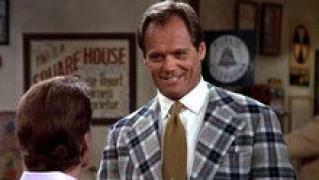 The gang finally finds out what has happened to Diane Chambers when they see her winning an award on television. 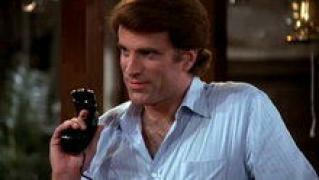 Sam calls Diane to congratulate her and ends up inviting her back to Boston where they reunite one last time. Meanwhile, Don the plumber pops the question to Rebecca and gets an unexpected answer. 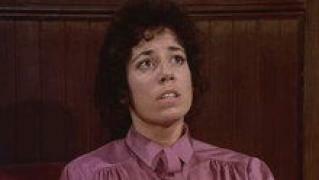 Reconciliation comes from Sam and Diane after an unexpected turn of events. 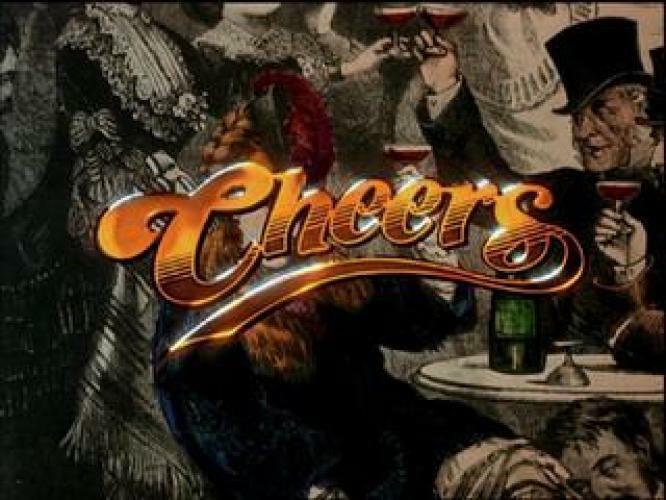 Cheers next episode air date provides TVMaze for you. EpisoDate.com is your TV show guide to Countdown Cheers Episode Air Dates and to stay in touch with Cheers next episode Air Date and your others favorite TV Shows. Add the shows you like to a "Watchlist" and let the site take it from there.